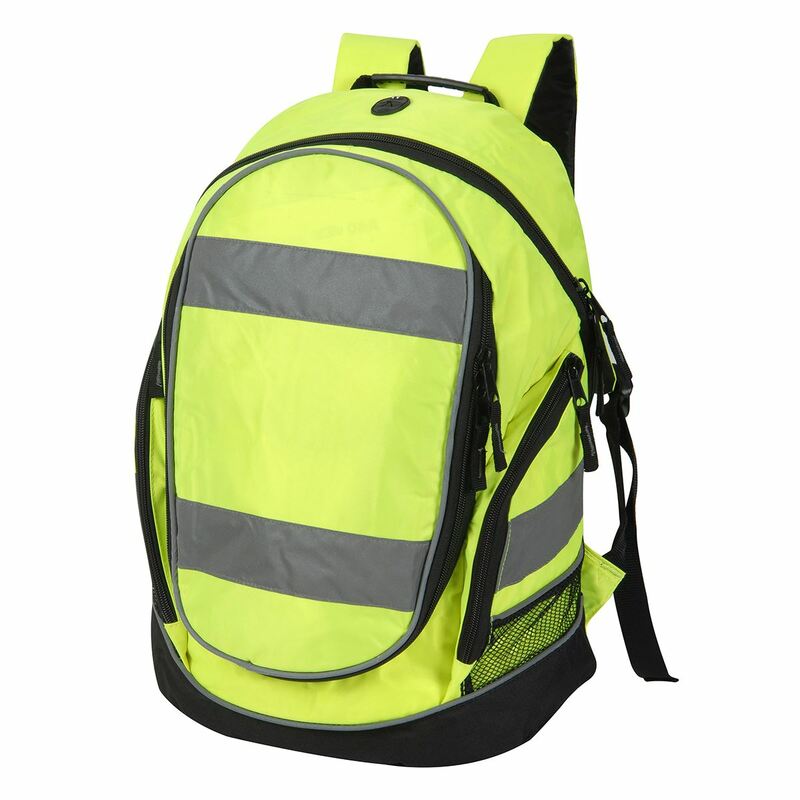 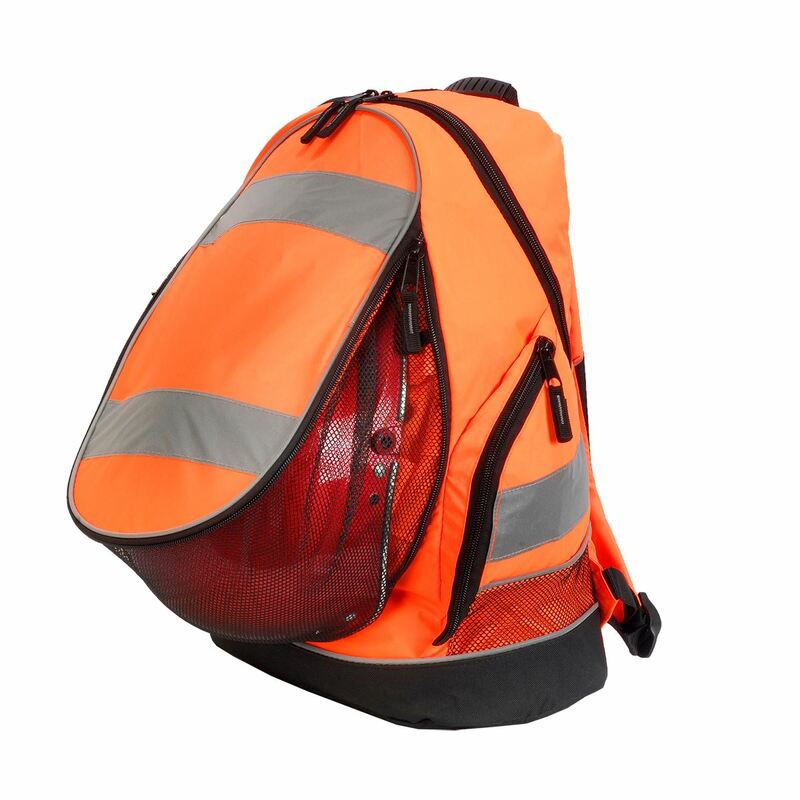 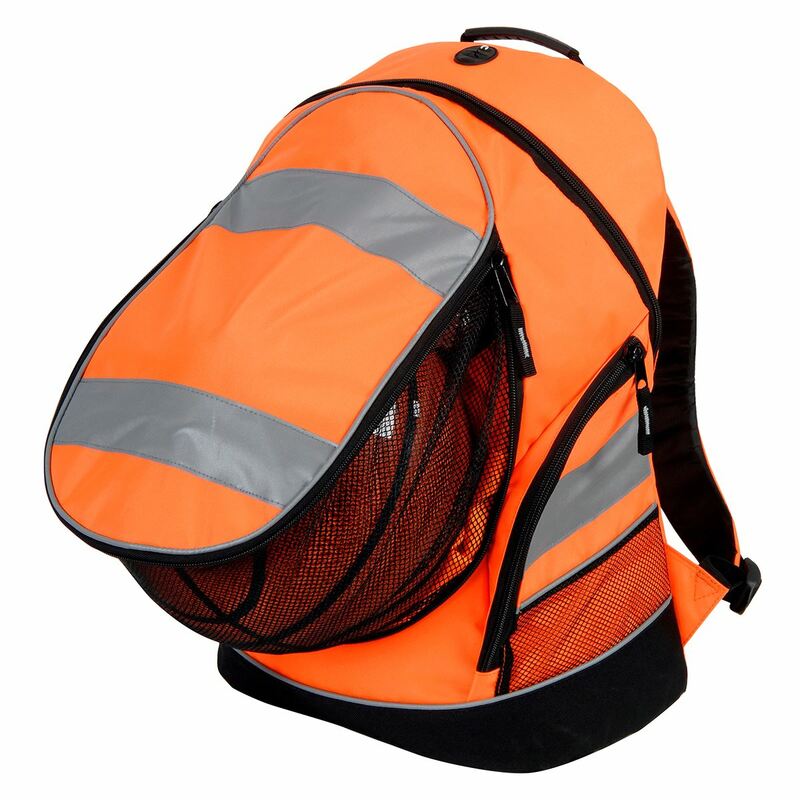 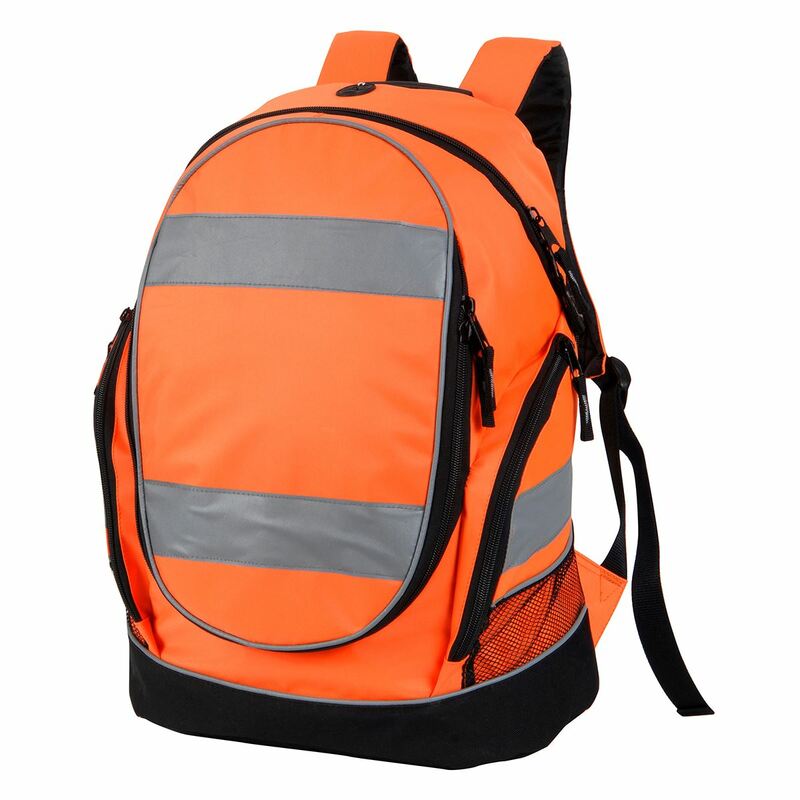 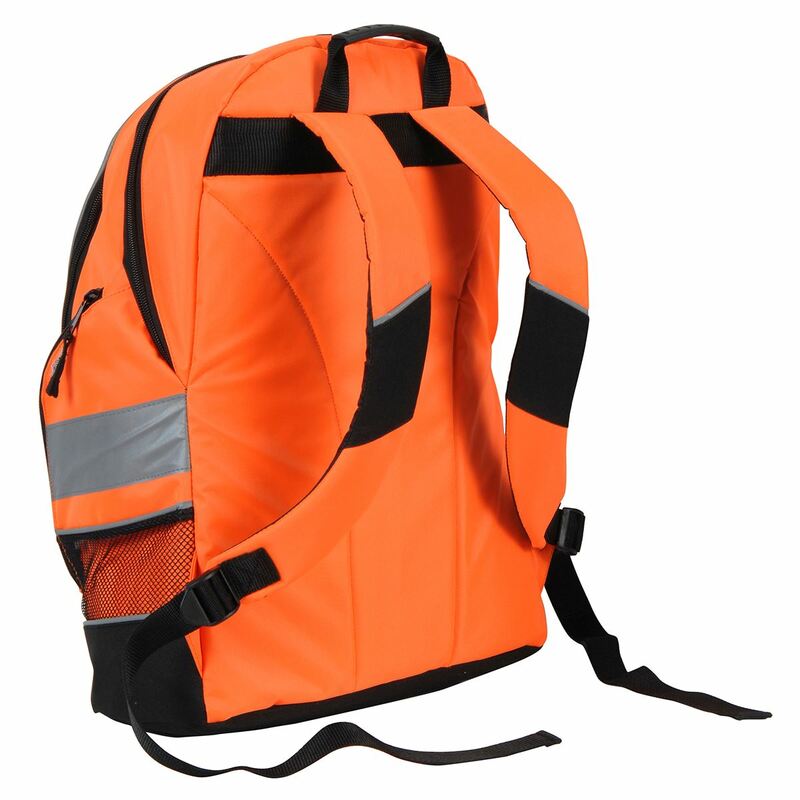 We produce certified PPE customised Hi-Vis backpacks and safety wear according to your requirements and in low quantities. 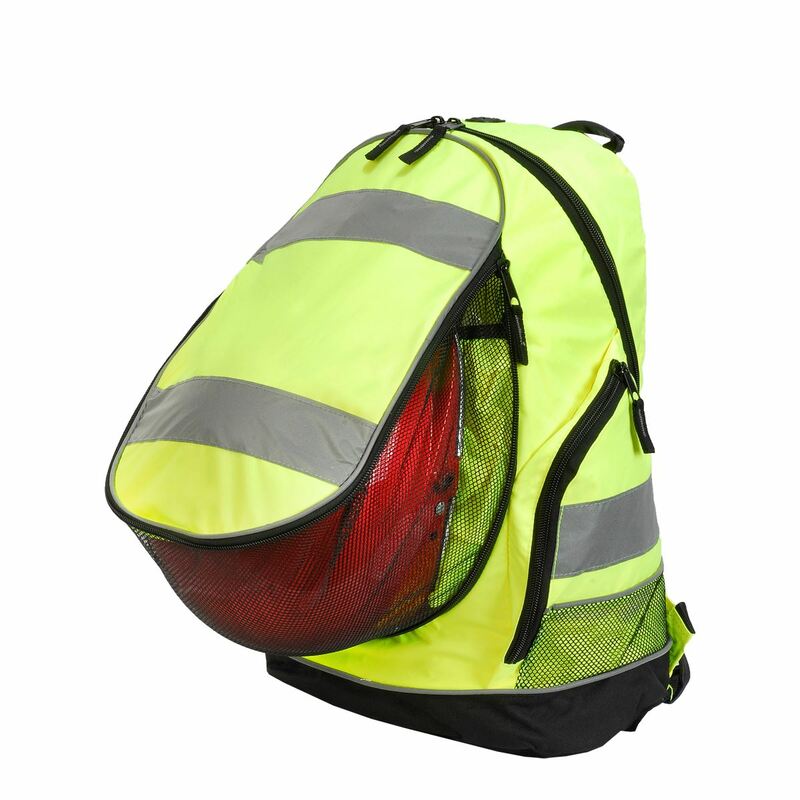 Features such as the webbing, colours, fabrics and more can be customised to your needs! 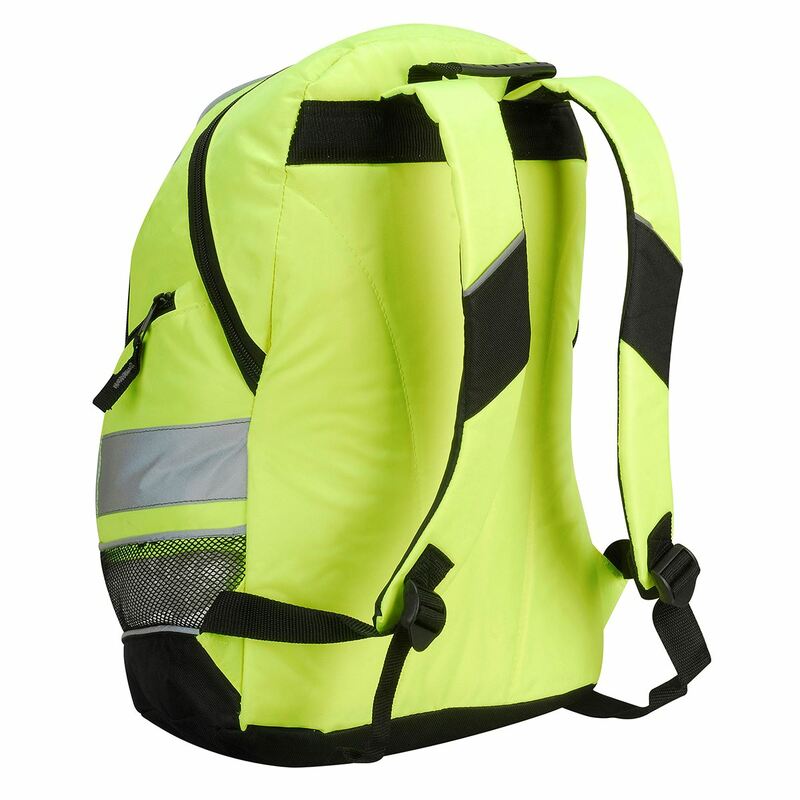 Printing options for your logo/brand/design include screen and transfer printing, as well as embroidery.